Introduction : The Crescent Fertile Green , which covers Palestine, Jordan, Syria and Lebanon, is home to some of the oldest olive trees back to the time of Jesus Christ. The Olive trees are planted in the Red Soil region which is the biblical name given to this part of the Middle East. With its magnificent Mediterranean climate, this region has the ideal soil for cultivating olive grove, Growing and nurturing olive trees is implanted in the local culture and olive oil has been used for food, medicine and Skin Care products in this part of the Mediterranean Region for thousands of years. 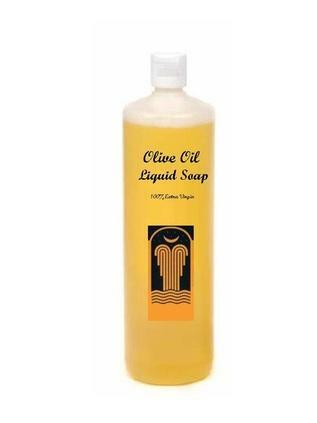 Description :Olive oil is known for its cosmetic properties since ancient times. It is an emollient, softening and sebum-restoring action, revealing highly effective in case of dry, dehydrated, chapped, devitalized skin or fragile and brittle hair. KOH - potassium hydroxide Used during the Saponification Process to turn Olive Oil into Soap -Nothing leftovers in the end product. The Ratio of Extra Virgin Olive Oil & Water is 1.00 Olive Oil / 2.755 Water . Samples :(Test Samples 100gm ),Fully Charged 165 US$ for the Sample to be wired TT Bank to Bank , Fee's of transfer on buyer account .